Using the most comprehensive flight status database in the world, OAG provides accurate and actionable flight status data and applications across the air travel industry. Handling complete real-time and historical flight status information, OAG can provide superior content and coverage for your business needs.We help our customers plan their next strategy via our data feeds and alerts, compelling visualisations, web and mobile cross functionality and with access to air traffic and weather information at the click of a button. See how we can help you today. Power systems with a single, integrated flight status data feed. 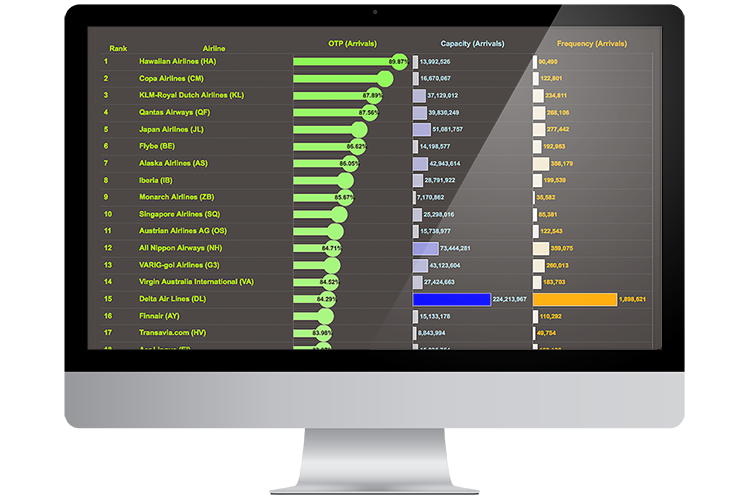 Deliver compelling real-time flight info travellers can act on. Unique access to historical flight status information dating back to 2004. Verify insurance claims for delayed or cancelled flights immediately. Extend day-of-travel services and provide better duty of care. Provide accurate flight status and weather information wherever your customers are. 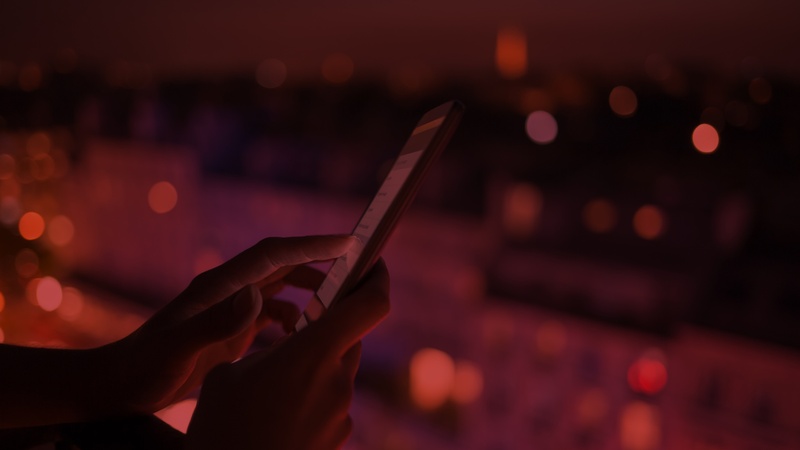 Flexible, easily-consumed APIs provide our real-time flight information to power your apps, websites and displays. 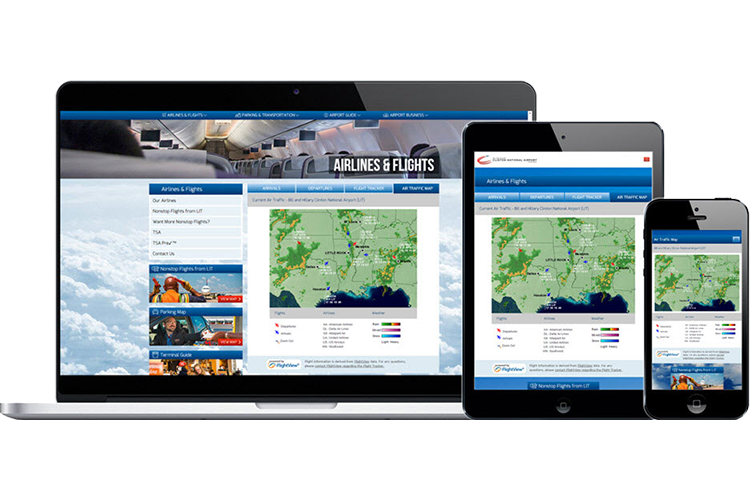 Provide valuable day-of-travel information while increasing new and returning visitors to your website with seamlessly integrated online live flight tracking maps and flight status information. The best bit is it is all customisable to your choice of branding. 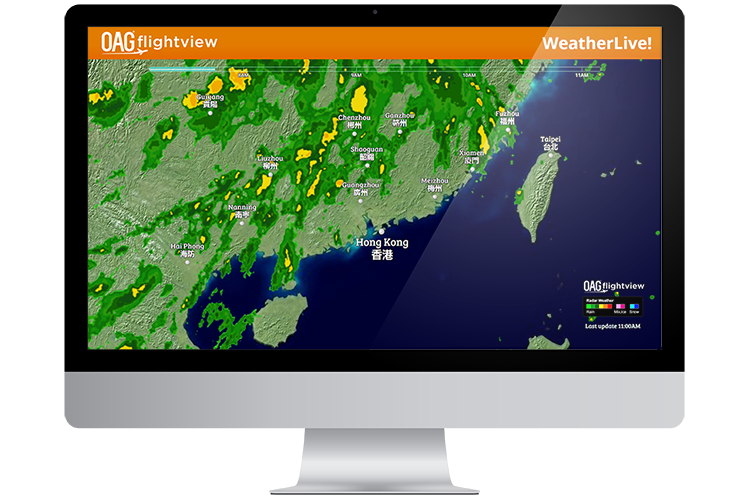 Answer traveller questions, reduce uncertainty and increase confidence during the day of travel with dynamic airport display content, featuring helpful and relevant flight and weather information like FIDS, live air traffic maps with weather overlay and animated looping weather. 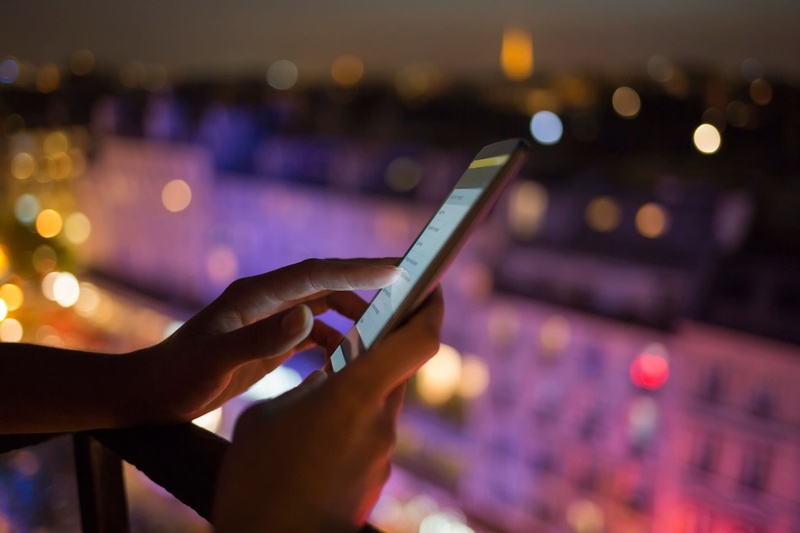 Provide the best service to your frequent travellers who depend on you to handle travel planning and disruptions seamlessly, with immediate notification of changes to their flight and how to quickly recovery their travel plans. Easily access OAG's unique database of millions of flights dating back to 2004, including scheduled and actual departure and arrival times, delay and cancellation information, terminal, gate, baggage claim and more. Our customers expect easy, real-time access to flight information anytime, anywhere. 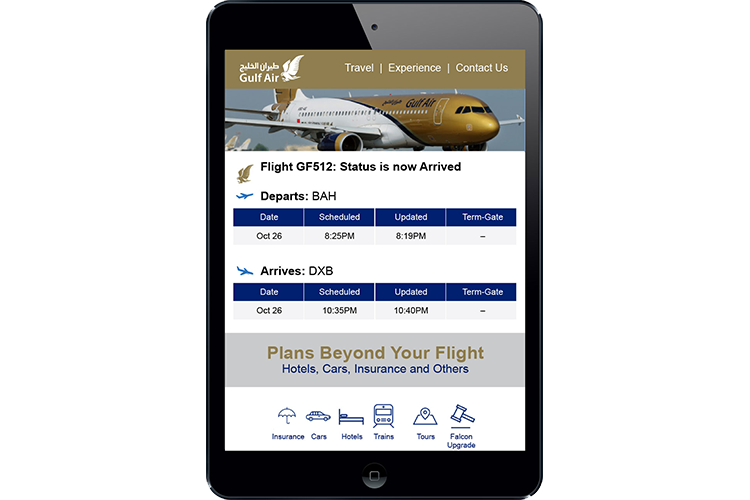 OAG's flight status data enables us to push proactive flight status updates directly to our customers’ mobile devices. 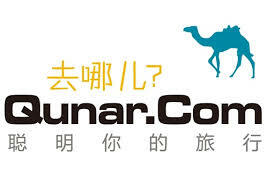 The partnership has improved the service we’re able to deliver to our customers, and increased our in-trip stickiness with travelers. Copyright © 2018 OAG Aviation Worldwide Ltd.
You received this email because you are subscribed to from OAG Aviation Worldwide . Update your to choose the types of emails you receive.